Blue stilton is full, rich and creamy. 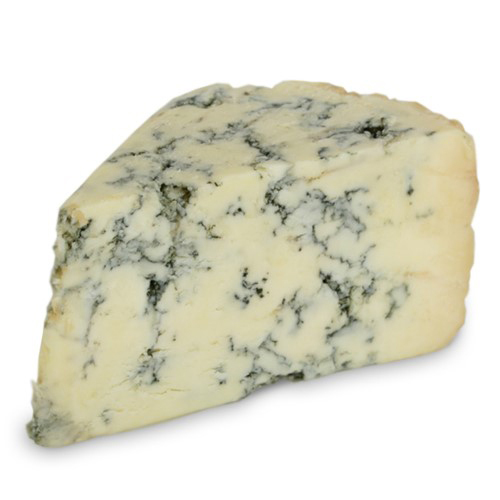 Its blue veins speckle from a natural, crinkly brown crust, revealing a soft creamy body with cheddary flavors. 8# wheel.